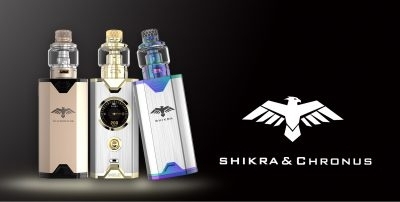 The Shikra kit is available in 7 colours – Gold/Stainless, Rainbow/Stainless, Blue/Stainless, Pink/Stainless, Gunmetal/Stainless, Crimson and Black/Stainless. 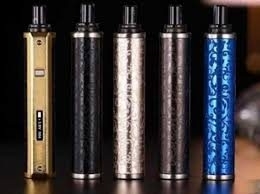 Sigelei Chronus Kit is the first box mod in the Sigelei history to offer a distinctly plated navigational joystick. 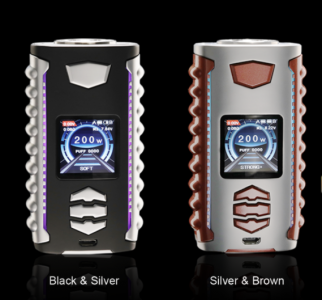 Constructed by zinc alloy and aluminum alloy, the Chronus has a customizable UI, combined with a beautiful round TFT display. 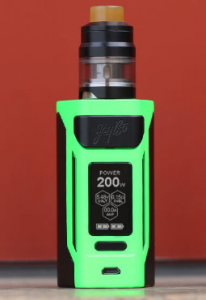 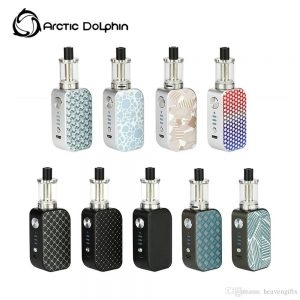 The Arctic Dolphin ELUX is a simple and compact device. 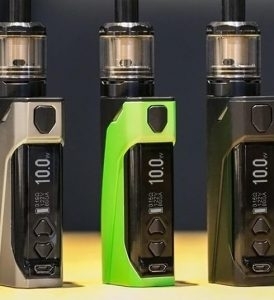 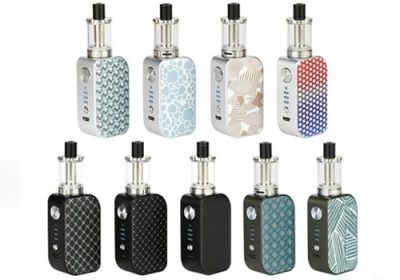 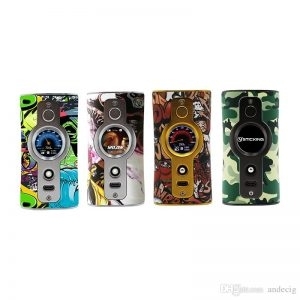 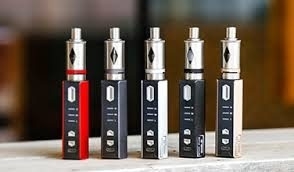 With built-in 1300mAh battery, the Arctic Dolphin ELUX will bring you amazing vaping experience.